Located across from green space & school this 3 bdrm bungalow features an eat-in kitchen, Newly refinished hardwoods in the living room and bedrooms, updated 4 pc bath all on the main floor. 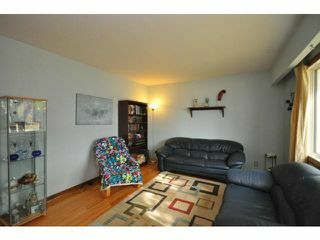 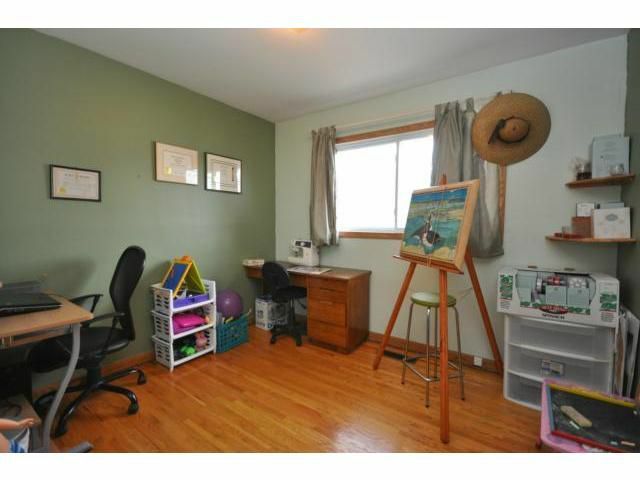 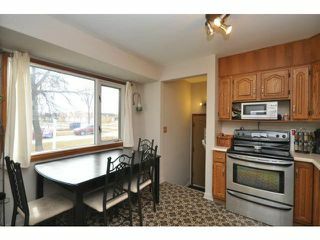 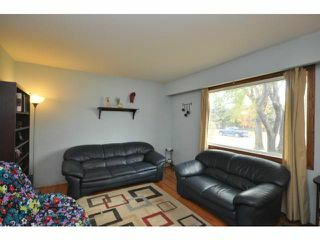 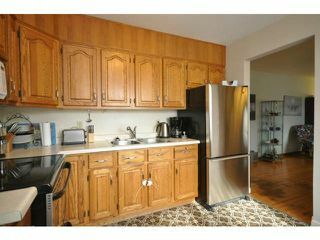 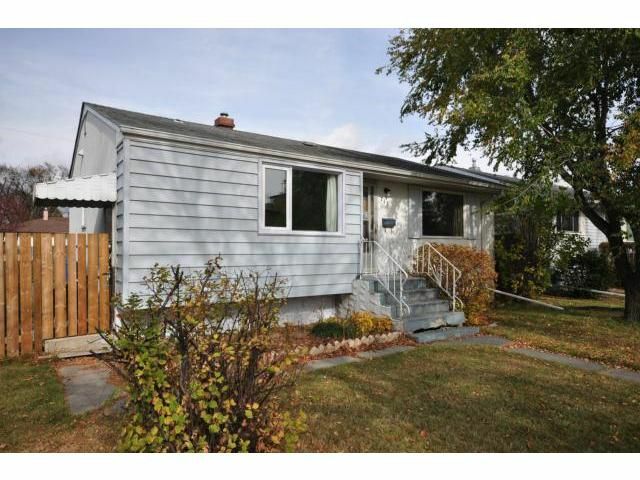 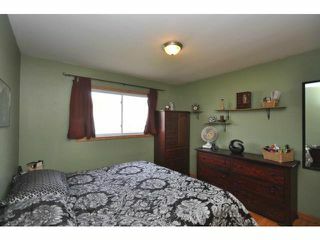 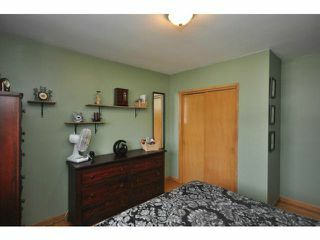 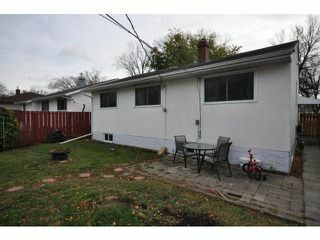 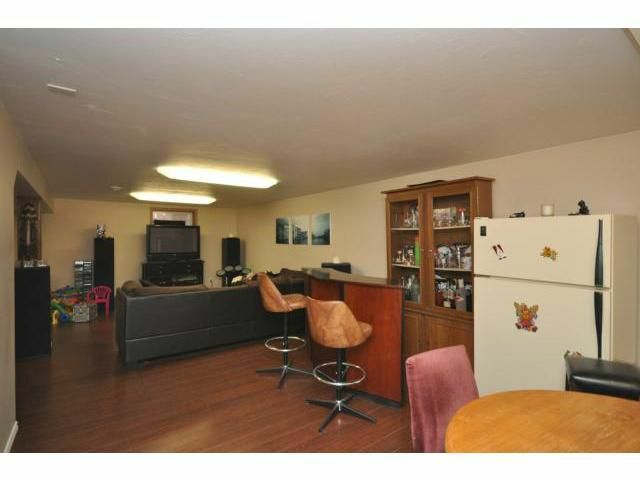 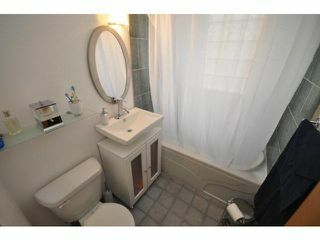 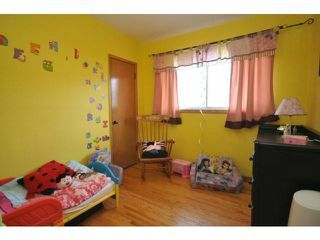 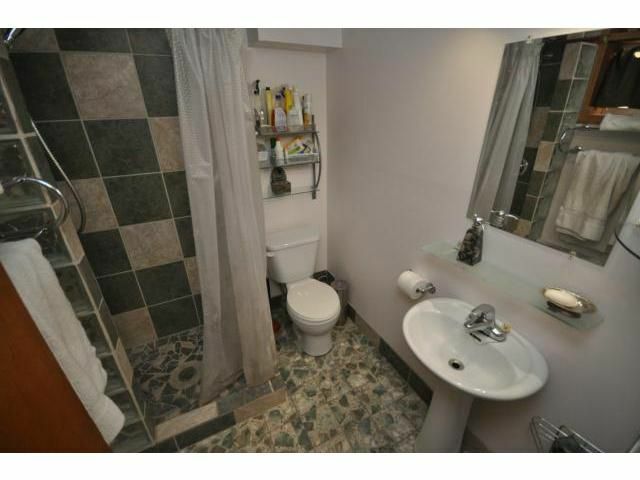 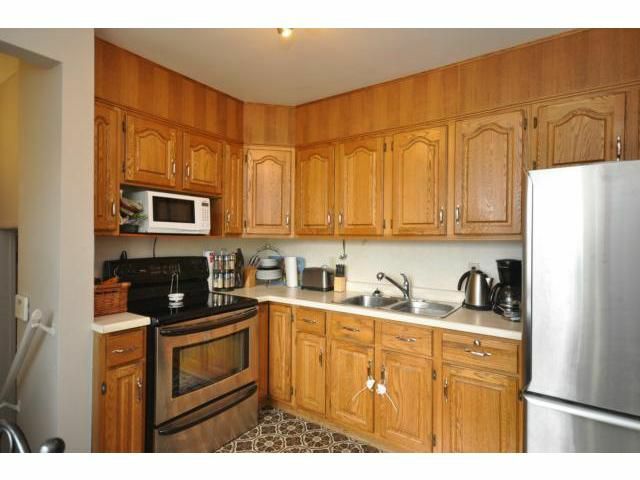 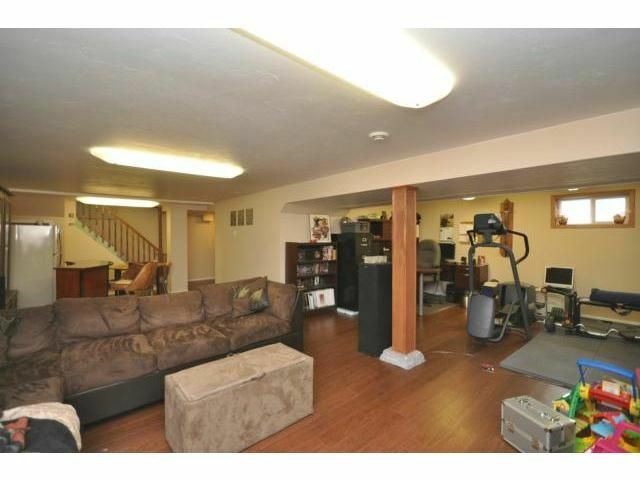 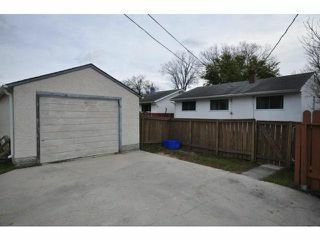 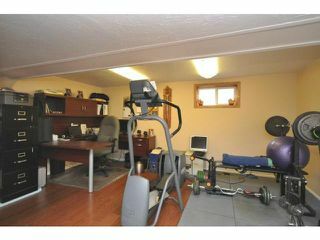 The lower level has a 3 pc updated bath, large l-shaped recroom with newer laminate flooring. 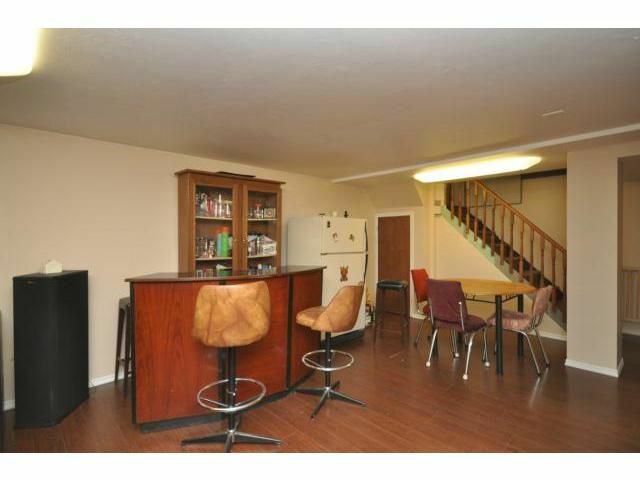 The HE furnace and CA were new in 2004. 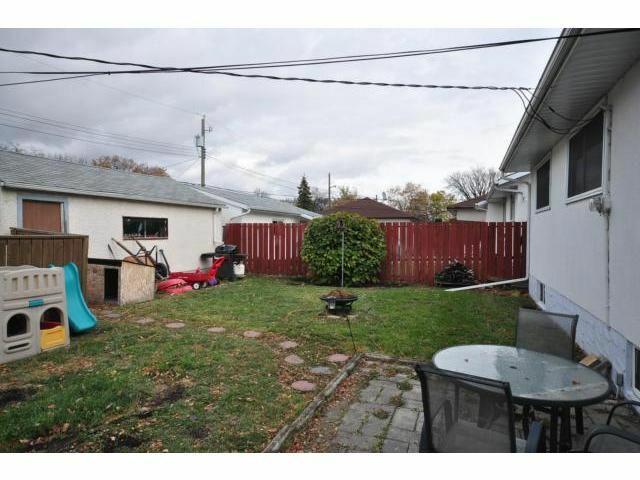 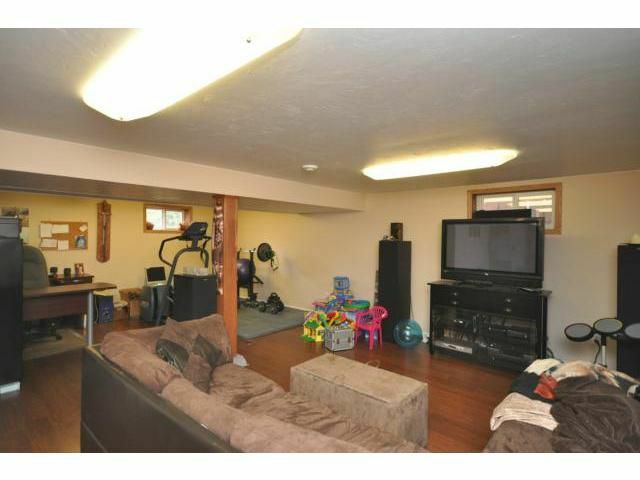 A single detached garage and a fenced back yard round out this home.